Warning! This risk assessment radon map must be considered properly. The different Zones of this map indicate average levels per county. 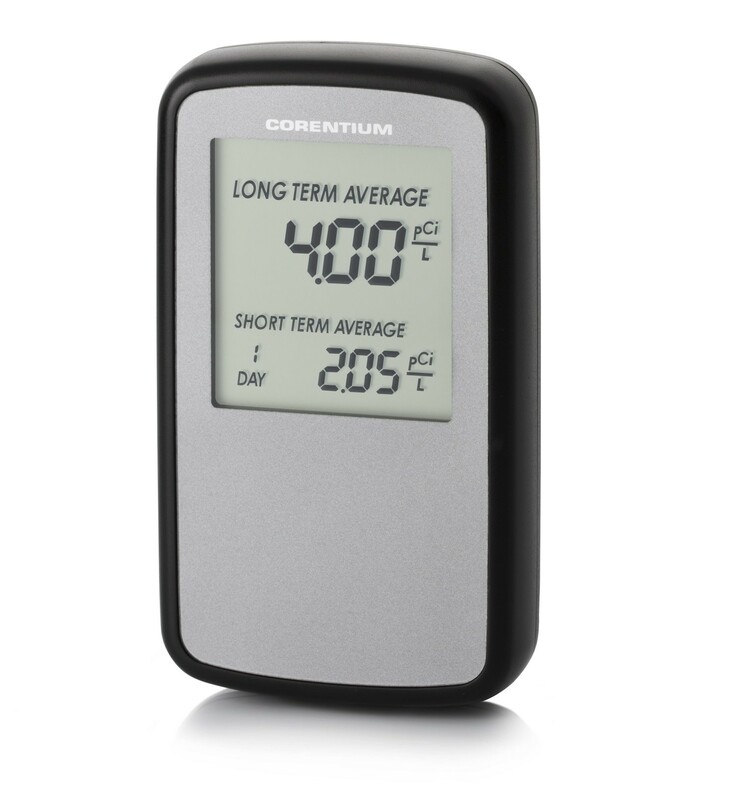 So just because Zone 3 shows low potential don't think that you must have a low radon level. I performed a radon mitigation in northern Minnesota in January of 2007. According to the radon gas map below, the upper area of Minnesota where I mitigated this very nervous customer's home is a Zone 2 on the map. 'Why was she anxious?' you may be asking...her level was 47.2 pCi/L! At 30 pCi/L it's recommended that I wear a respirator when I enter the house! 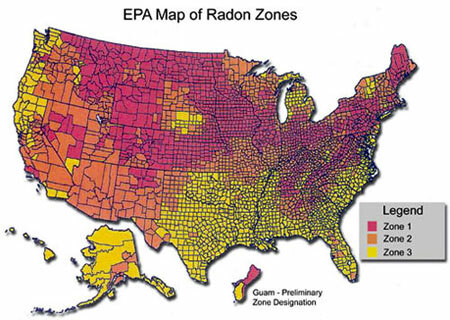 So every area of the US and Canada has homes with high radon levels. So don't fall into the trap of thinking that my neighbor's levels are low, so why should I be concerned? 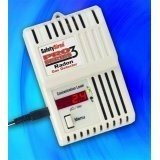 All homes should be tested for radon gas! This United States radon risk map must be interpreted as average levels in any given area. It is an absolute given that some levels will be above acceptable levels where ever you live. What's acceptable? Here's what EPA states in their literature, "EPA recommends homes be fixed if the radon level is 4 pCi/L (pico Curies per Liter) or more. Because there is no known safe level of exposure to radon, EPA also recommends that Americans consider fixing their home for radon levels between 2 pCi/L and 4 pCi/L." 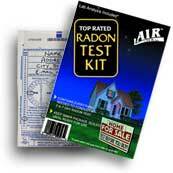 Test kits are cheap and easy to use, please don't use the radon map to gamble on your level!